One day, 12 years ago, Iselsa and her husband realized they had just 53 pesos (just over $1 USD) to their names. “That day, there wasn’t even food in the house,” Iselsa recalls. 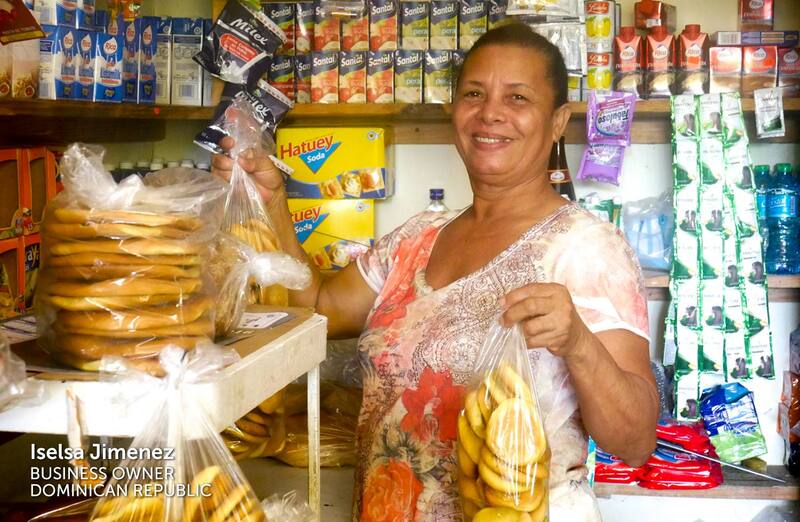 She decided to invest those 53 pesos in sugar, coconut, and batata (a Caribbean sweet potato) to make ice cream, which she sold to workers passing by her home. When the workers began asking for juice along with their ice cream, Iselsa worked quickly to respond to their request. Thus, her business was born. As she neared retirement, Sophie desired to return to a skill she’d learned decades earlier: knitting clothes for newborns. “It was a passion from when I was young,” she recalls. “I learned it from the religious sisters of the Catholic church.” Though she enjoyed doing the process by hand, it wasn’t nearly as efficient as using a machine. Yet despite having a full-time teaching job, Sophie knew that she and her husband, Louie, couldn’t afford one. Then, one of her cousins told her about loans available through HOPE Congo. 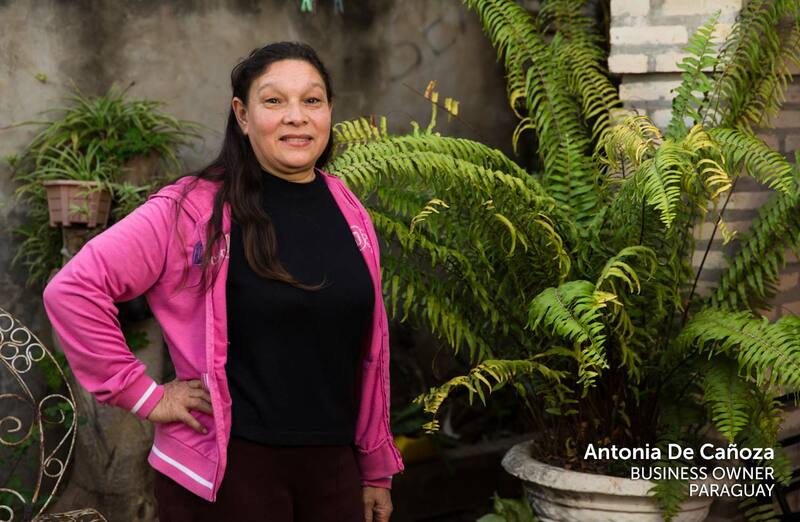 When Antonia’s son began losing his sight due to glaucoma, a condition that left him unable to work, she desired to expand her cleaning supplies business so that he could join her in it. With a loan from Diaconía, HOPE’s partner in Paraguay, she was able to do just that. 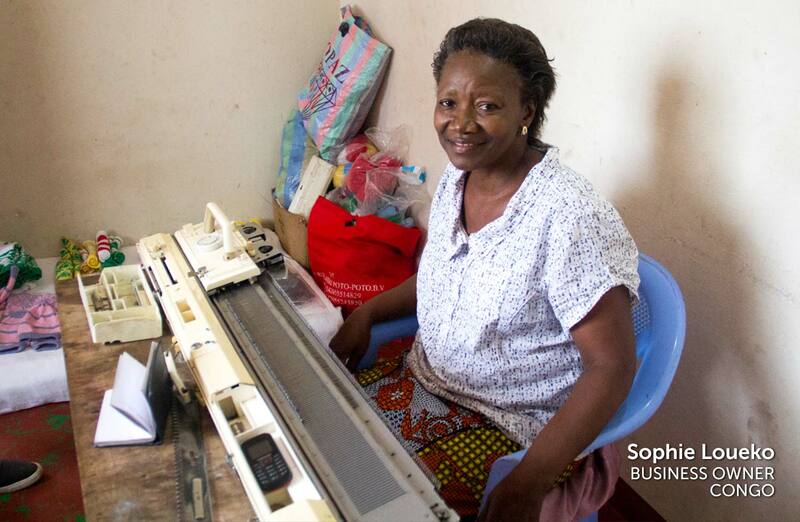 Today, her business supports two households: her and her husband’s, as well as her son and his family. 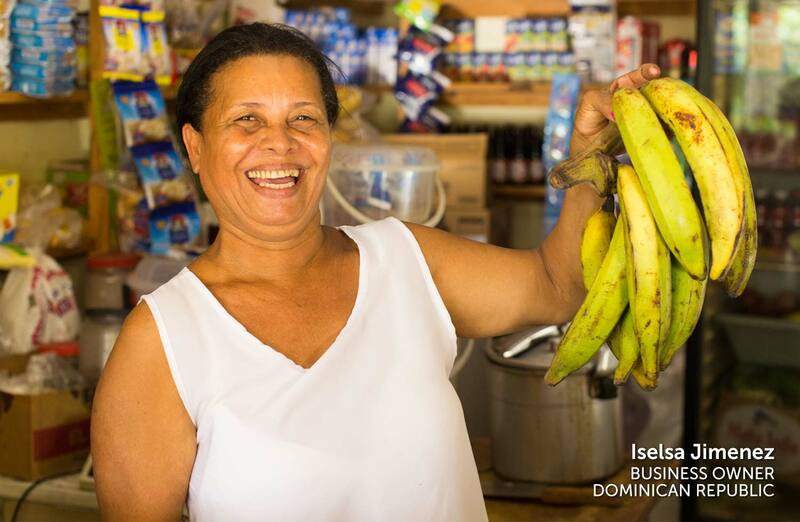 It also supports an entire community of faith, as Antonia and her husband, a pastor, lead Iglesia El Pacto (“Covenant Church”) and use their personal income to cover the expenses of the church. The couple even added a room onto their house to create a meeting space. At the same time, Antonia serves as a chaplain for three trust groups, meaning that she leads a devotional at each meeting, participates in trainings through Diaconía, and is responsible for the discipleship of the women between meetings. To stand with these and other women of valor around the world, join us in this 3-minute prayer video.